First, a little recap so far. 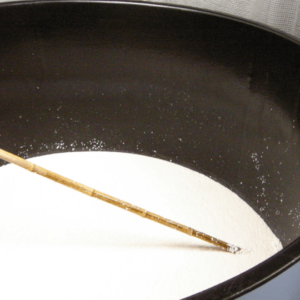 Sake is made with just 3 raw ingredients: rice, Koji and water. 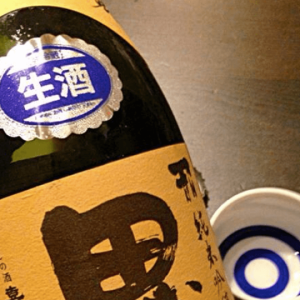 The water that sake is brewed with is called Shikomimizu (LIT: water for sake brewing). Out of those 3 ingredients it is water that makes up 80% of the end product. 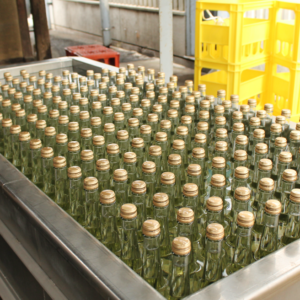 Water is in fact used in the entire production process, so we have to differentiate between its different roles, of which Shikomimizu is the water that gets added directly into the sake. Brewing water can’t be summed up in one word; it is as diverse as sake itself. 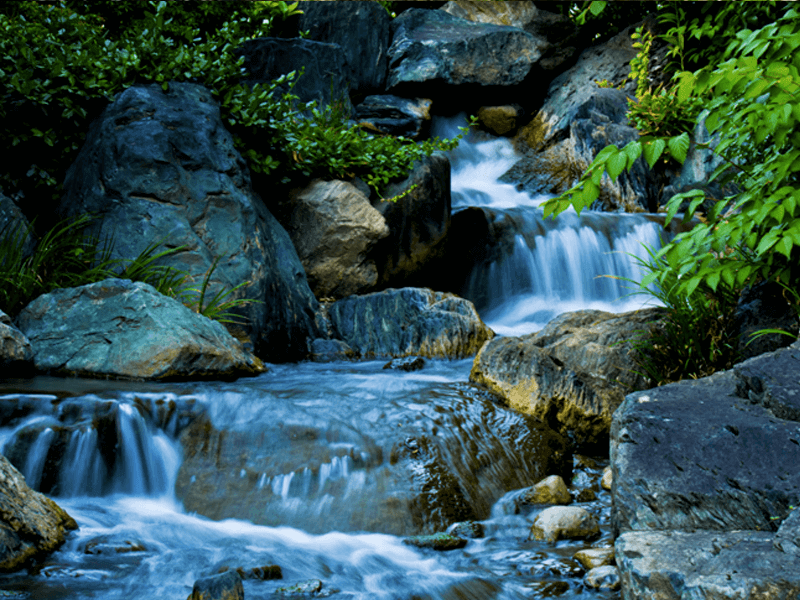 Did you know that in terms of mineral content Japan boasts some of the softest water in the world. It would give most minerals waters a run for their money. Even though that is the case, there is still a distinction between “hard” and “soft”. And because it is this property that greatly influences the flavour sake is categorised accordingly. Hard water contains lots of minerals, so it tends to produce a more boisterous flavour profile, more often than not erring on the dry side. Whereas soft water tends to produce a softer mouth-feel and all around sweeter sake. As testament to the greatness of brewing water, there are even shops in Japan that sell it as drinking water and brewers themselves often bring along a bottle or two to share at tasting events. There are breweries dotted all over Japan and they can only use the water that is available to them locally. The fact that the uniqueness of the water has such an influence on the flavour of sake is how sake came to be so diverse. Don’t you think it’s wonderful that despite daily technological developments in brewing, sake is and will always be brewed with that which was provided by mother nature herself?